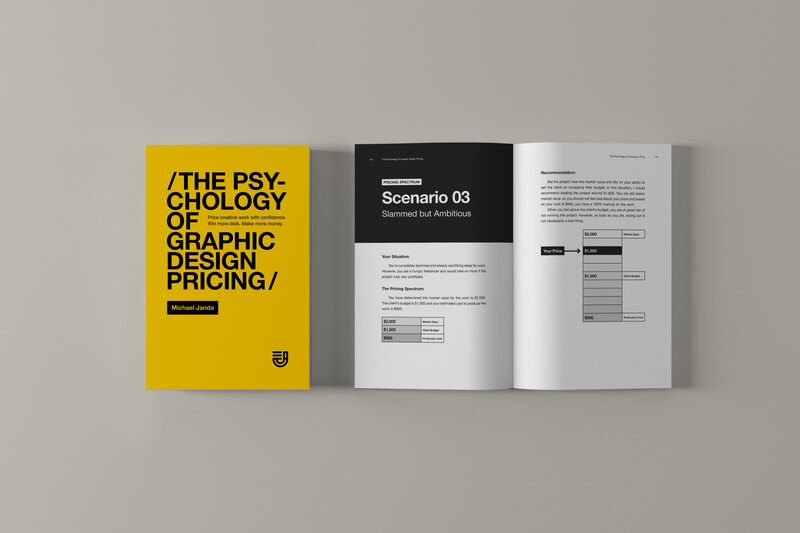 The Psychology of Graphic Design Pricing, Book Release! I am thrilled to announce the official release of my new book, The Psychology of Graphic Design Pricing! 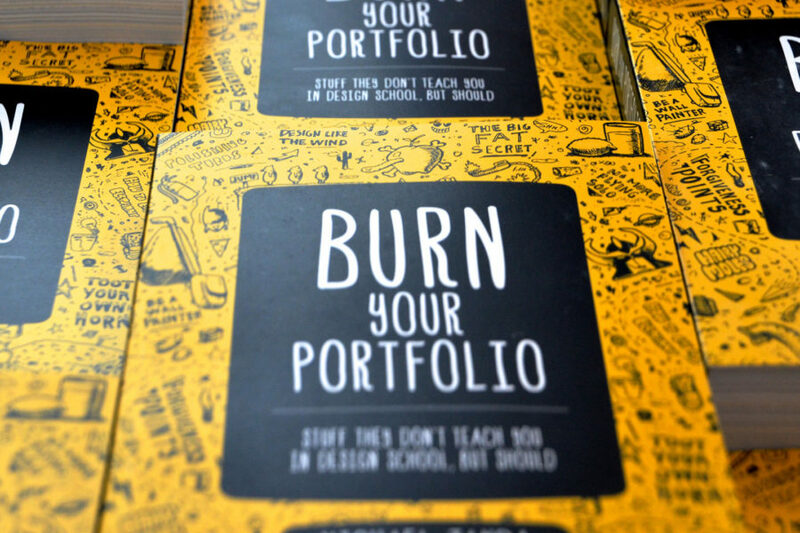 My first book, Burn Your Portfolio, contains a short chapter called “The Fixed Bid Pricing Dartboard,” where I explain in a couple pages that when we price creative work we should take into consideration three important variables: production cost, market value, and client budget. In 2018, I began an exercise to expand that concept into a blog post. The blog post became an ebook. The ebook became a full, printed book: 206 pages, dozens of worksheets, and step-by-step formulas. “I’ve never seen anyone tackle this issue the way Mike Janda does. It will change how you think about your pricing and how you run a project from now on.” – John T.
Are you tired of guessing how much to charge your clients? After 15 years running my own studio, completing thousands of projects for high profile clients including Disney, Google, ABC, NBC, and Fox, I am sharing my golden strategies for pricing creative work. No more guessing. No more hoping to be profitable. The Psychology of Graphic Design Pricing teaches you how to carefully balance your production cost, market value, and client budget to choose the right project price, every time. Win more bids. Make more money. I am Michael Janda, an executive level creative leader with more than 20 years of experience in both in-house creative departments and agencies working with some of the greatest brands in the world. 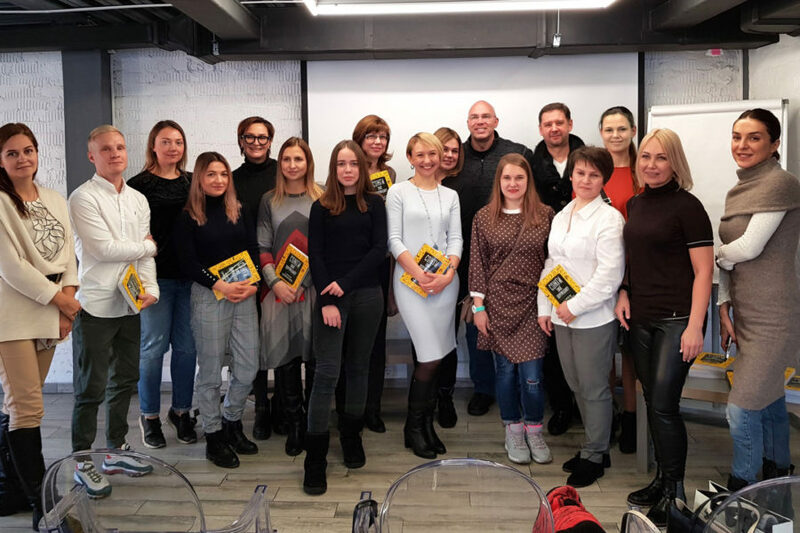 I create books, courses, workshops, lectures and other training materials to help designers level-up.